Tonight is the beginning of Christmas Break and the holidays that are about to arrive… and it brings me so much joy! Beginnings are joyful. The newness of it all, the full story waiting to be told, so much to still unfold. 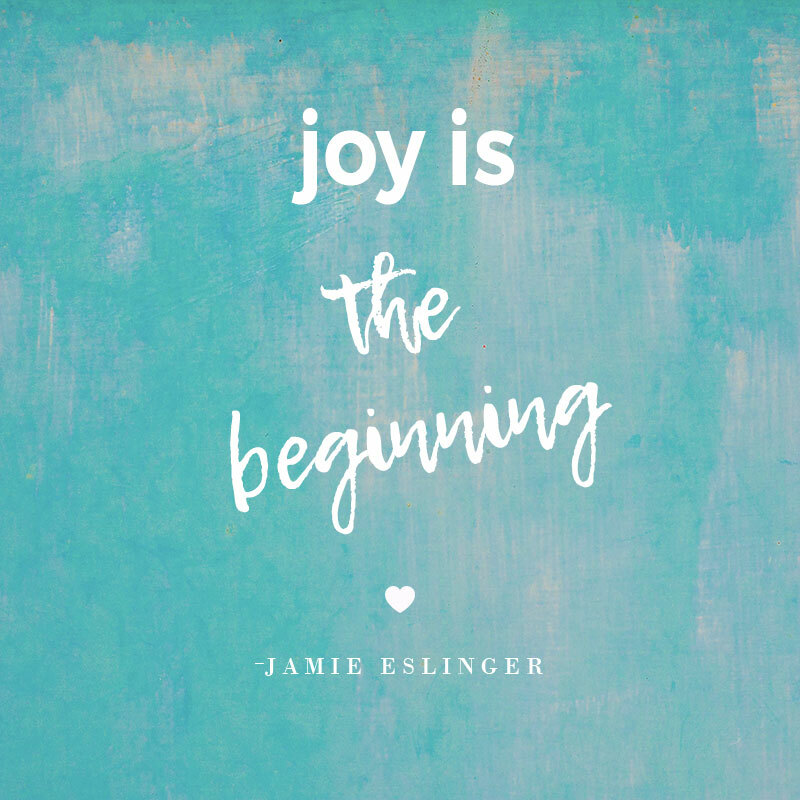 So here’s to beginnings… and joy!